The Hyer Preschool Association (HPA) is an all-volunteer organization operating under the charter of the Hyer Elementary PTA as a 501(c)(3). Its mission is to provide educational, social and emotional support to families with pre-school aged children (i.e., infant to incoming kinder) in the Hyer attendance zone. 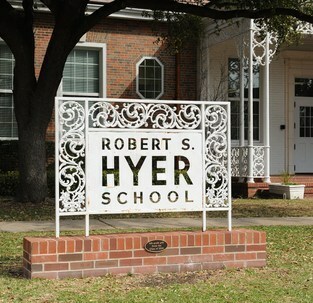 In addition, through its fundraising efforts, the HPA supports Hyer's established commitment to excellence in education. Please share our appreciation by supporting our sponsors throughout the school year and don't forget to share your appreciation via social media.